According to a new report from Electrek, Tesla has produced a record number of vehicles in Q3. The report said that the company made approximately 80,000 cars in the past three months, which is actually more than it has made in the prior two quarters combined. 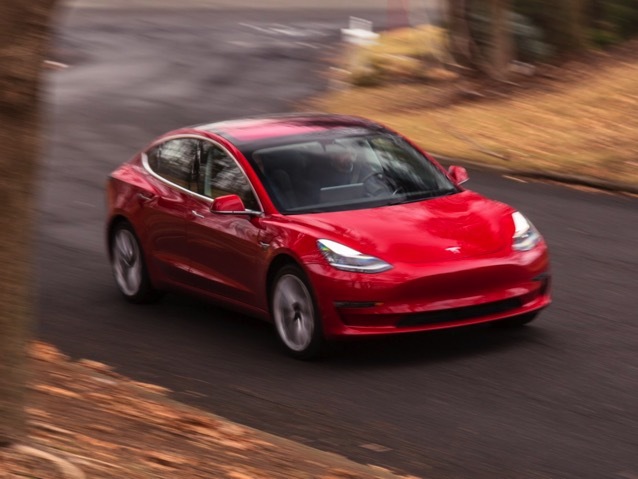 The majority of those vehicles (~53,000) were Model 3 sedans, which is exactly in the middle of the company’s goals for the quarter. Tesla has not officially commented on this record-breaking event. Musk has repeatedly said that he wants to make the company profitable in the third quarter. The Securities and Exchange Commission (SEC) charged Musk with fraud last week due to a tweet that he posted in August suggesting that he would take the company private at $420. The case was settled Saturday, with Musk agreeing to pay a $20 million fine and step down from his role as company chairman. Tesla will also have to pay $20 million in fines.